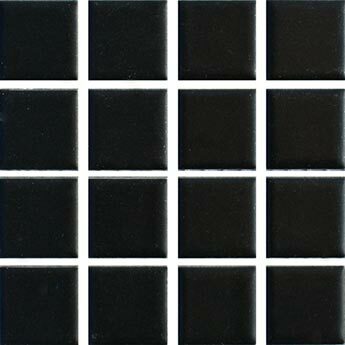 These square black mosaic tiles are perfect for creating a distinctive feature on walls. 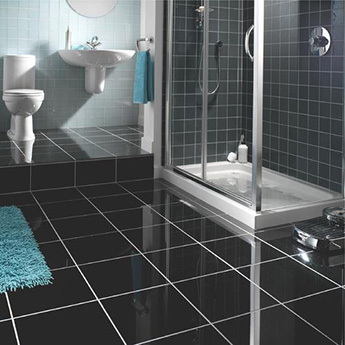 The black colour and intricate mosaic layout produces a unique style in bathrooms and kitchens. They can be used as either a backsplash or border design. Versatile black ceramic mosaics are not only used as part of feature wall designs but can also be adjusted and applied as a trendy border. 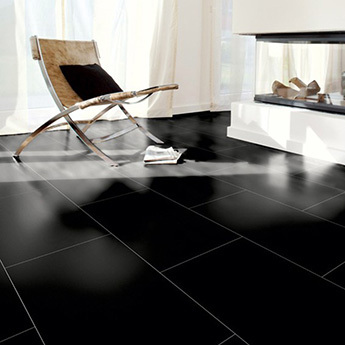 For a timeless look you can contrast these black ceramic mosaics with white wall tiles in bathrooms. 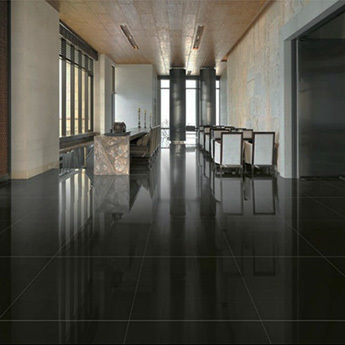 In addition to home designs, these tiles are also chosen for commercial projects. 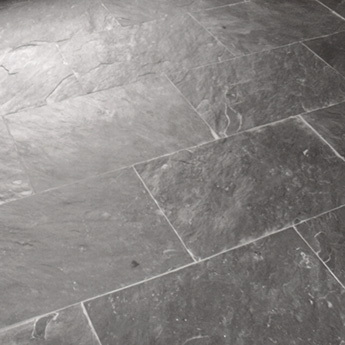 They add a stylish look to walls in shops, cafes and hotels. 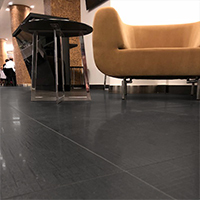 Regardless of the renovation you have in mind, if you are interested in these Ceramic Pool Matt Black Mosaic Tiles then we highly recommend that you order a sample for a closer look.